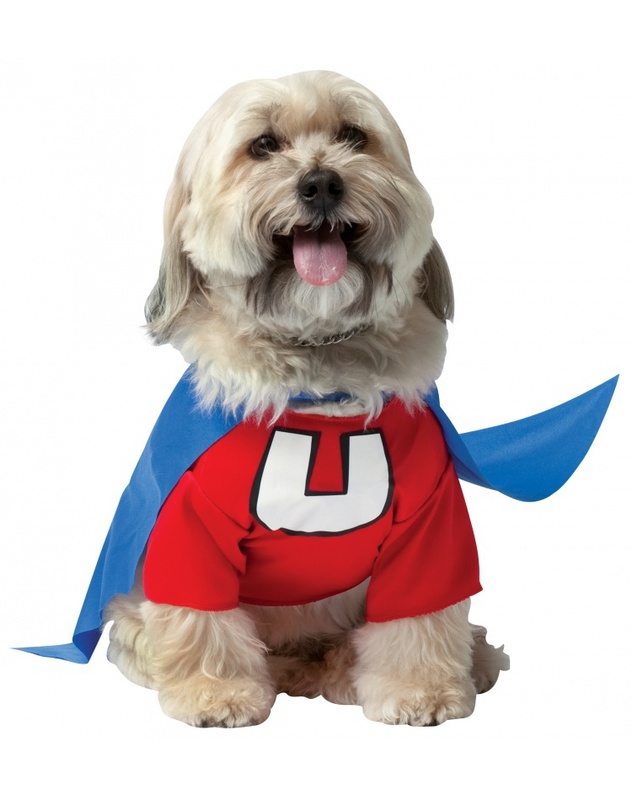 This Underdog costume for dogs includes a red shirt with letter "U" and blue cape. 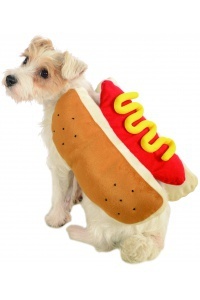 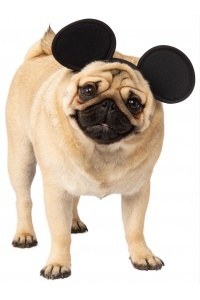 Our underdog costume for dogs comes in pet sizes Small, Large, Medium, X-Small, X-Large. 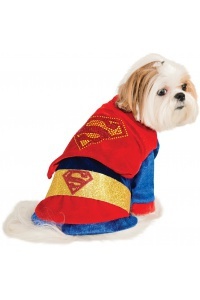 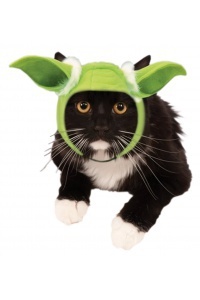 This adorable and humble superhero is an officially licensed Underdog pet costume. 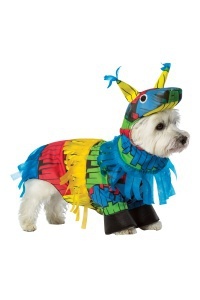 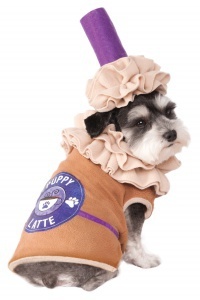 This underdog costume for dogs is an officially licensed Underdog costume set. 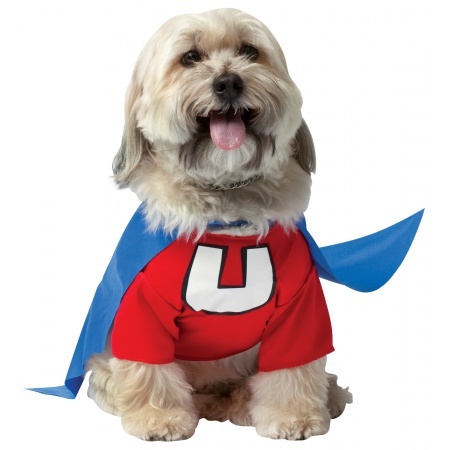 Not bird, nor plane, or even frog... just little old me - Underdog!